Earlier today, we revealed that Lakshmi Rai has been roped in to perform an item number in the much awaited Chiru 150. The latest update is that the song shoot is currently underway in Hyderabad. 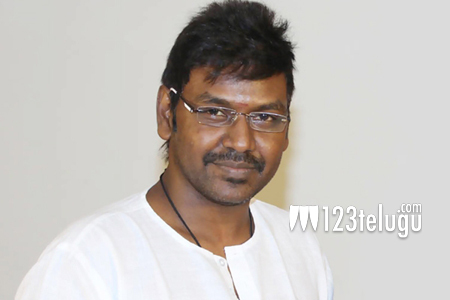 What’s more interesting is that senior choreographer, Raghava Lawrence is composing this song. If one can remember, it was Lawrence who composed some of the biggest dance numbers in Chiru’s career. Directed by V V Vinayak, this film has Kajal Aggarwal as the female lead.